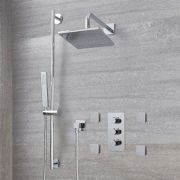 Deliver a touch of modern designer style to your bathroom, and enjoy a superb showering experience with the Arcadia thermostatic shower system with multifunction head and jets. 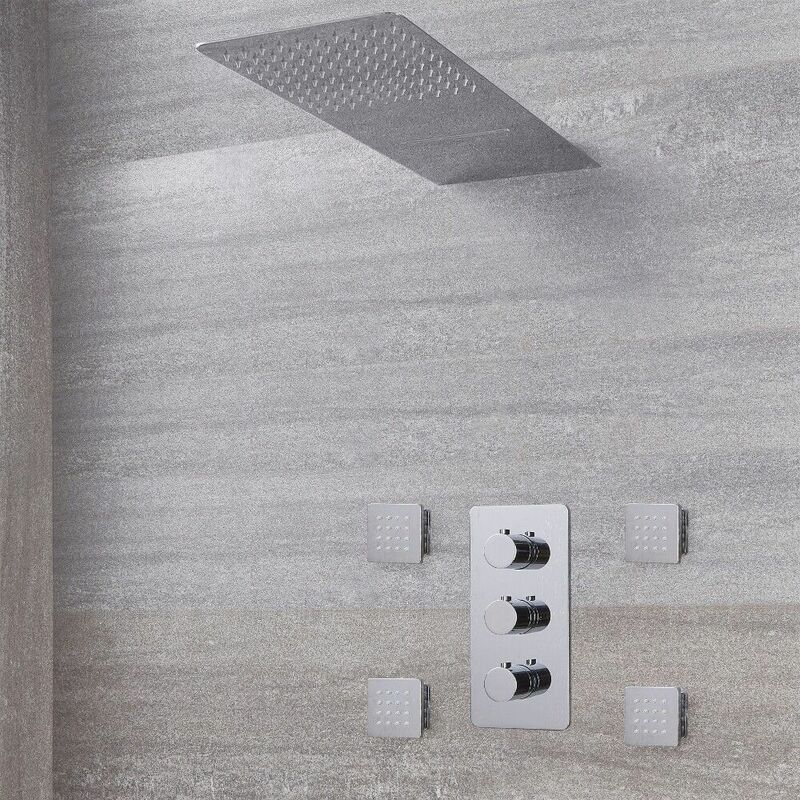 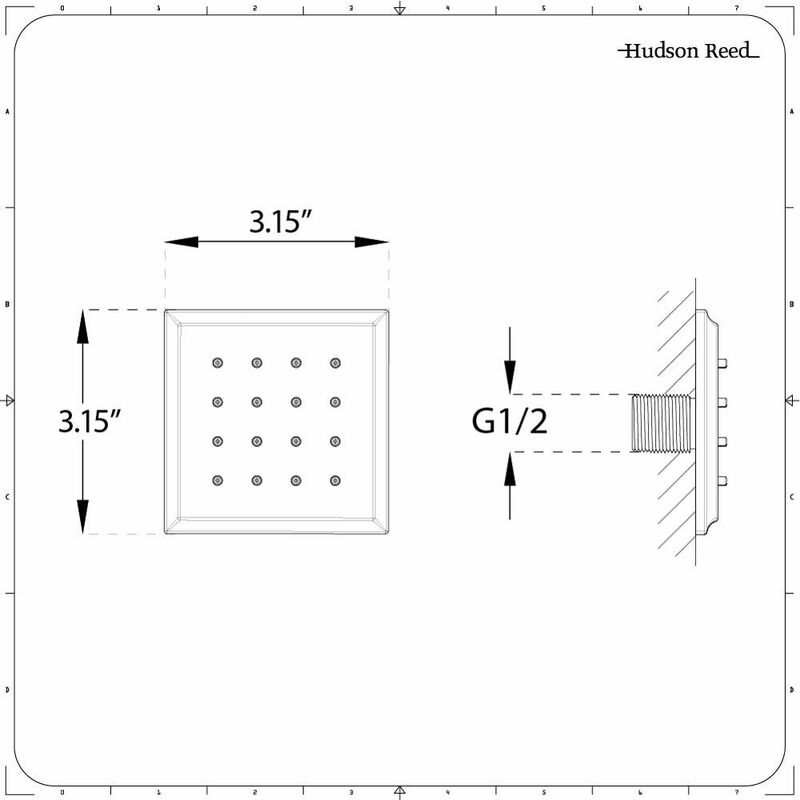 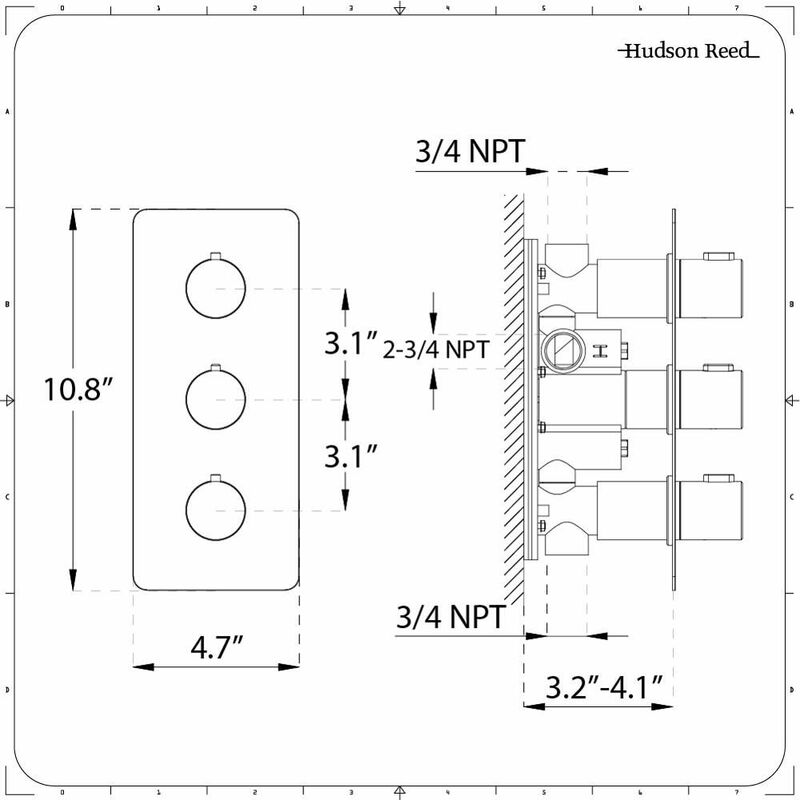 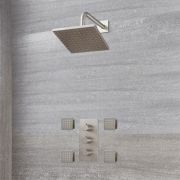 With every component featuring a solid brass construction for excellent durability, the shower system includes a thermostatic valve which delivers water to three outlets, in addition to a multifunction shower head and four body jets. 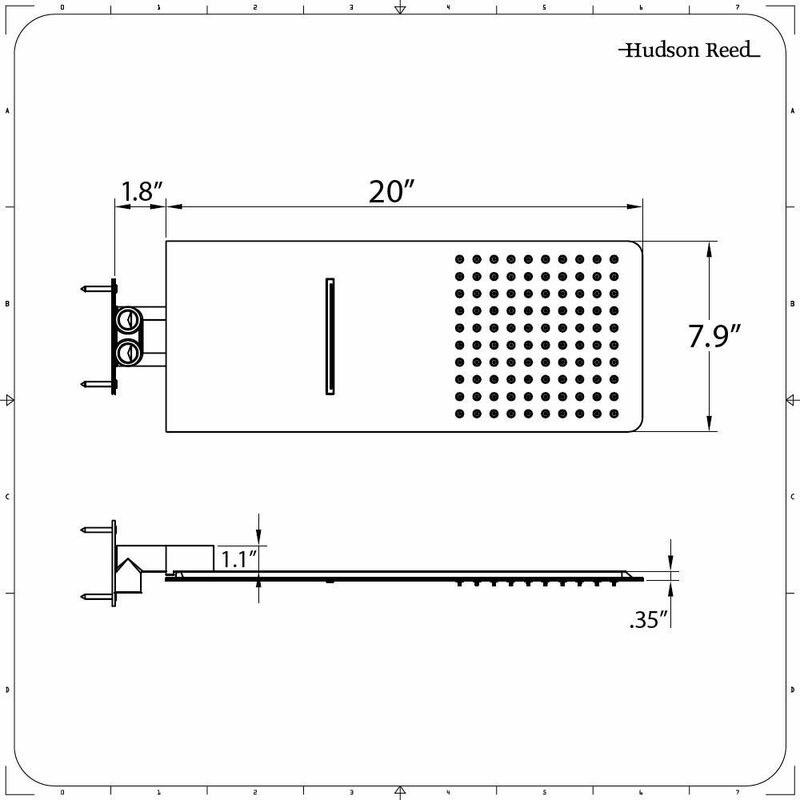 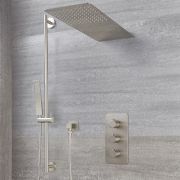 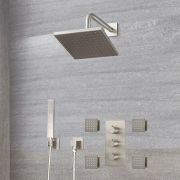 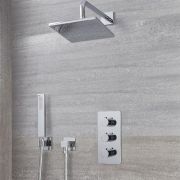 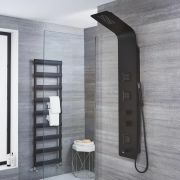 The shower head allows the user to enjoy both rainfall and waterfall flow effects, which combine with the body jets to provide a spa-like shower. 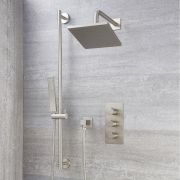 All the included elements are available in a choice of ultra-stylish finishes – chrome and brushed nickel.